Republican Governor Charlie Baker just signed into a law a 5-cent fee for ride for those using Uber, Lyft and other ridesharing apps and giving that nickel to the taxi cab industry (supposedly to use to become more innovative). This first of its kind levy on success to reward failure is an example of how government gets it wrong. Ridesharing companies will actually be on the hook for a 20-cent fee in all. While a nickel goes to taxicabs, one dime on every ride will go to cities and towns, and another nickel is designated for the state’s transportation fund. Given that Uber and Lyft together gives around 2.5 million rides for month, this levy will raise millions. The fee is part of sweeping new package of regulations for the industry, reportedly. 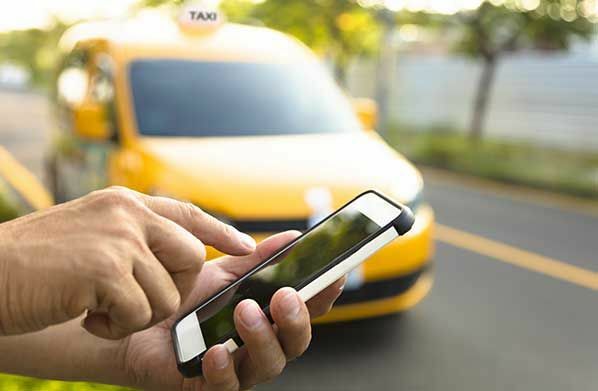 Some taxi owners wanted the law to go further, perhaps banning the start-up competitors unless they meet the requirements taxis do, such as regular vehicle inspection by the police. "They've been breaking the laws that are on the books, that we've been following for many years," said Larry Meister, manager of the Boston area's Independent Taxi Operator's Association. "I don't think we should be in the business of subsidizing potential competitors," said Kirill Evdakov, the chief executive of Fasten, a ride service that launched in Boston last year and also operates in Austin, Texas. The 5-cent taxi subsidy will only be collected for five years (through the end of 2021) and then will disappear. The entire fee will disappear at the end of 2026. However, what’s to stop the legislature from amending the bill to extend the levy for a few more years or indefinitely if taxis make the case that they need the help. That’s especially true for the revenue collected for cities and towns which will find ways to spend the additional revenue and balk if it disappears. Cities and states have been struggling to figure out how to manage the changes to traditional industries that technology and innovation have spawned. We’ve seen these battles play out in Austin, Chicago, Philadelphia, New York, and many more cities. 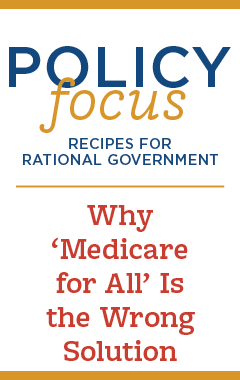 However, too often policymakers have taken sides rather than allowing fair competition to determine what the best products and services are for consumers. As this Massachusetts tax demonstrates, cronyism is not a partisan issue. Elected officials from both sides of the aisle have chosen to support established businesses against new competition by changing the rules to keep them out or in this case, to punish successful companies and rewarding those companies falling behind. Government's job should not be picking winners and losers among businesses but ensuring the system allows everyone to compete fairly. Putting a tax on ride sharing and giving it to the taxicabs is like putting a tax on Target products and giving the revenue to Walmart.